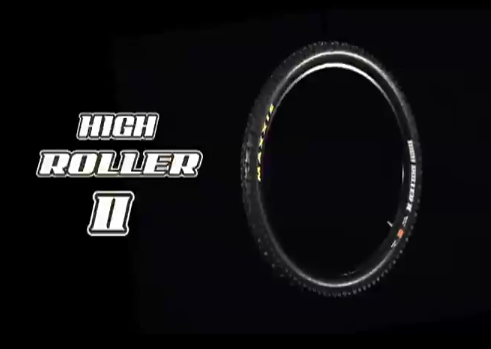 http://youtu.be/-WdQjvMee_4 While looking at websites for Spoke 45 product blurbs I stumbled across this sweet little clip of Thomas Vanderham introducing the newish Maxxis High Roller II. I'm pretty sure they're in shops now. We're currently testing a set and will bring you our thoughts soon. For now though, the fact that Vanderham likes them should be enough, but I guess he's paid to say that.